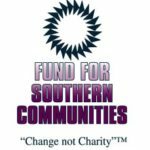 The Southern Black Girls and Women’s Consortium is partnering with the NoVo foundation to support the growing movement for Black girls in the Southeastern U.S. a new collective of funders, activists and community leaders working to advance the movements for Black girls and women in the Southeast. 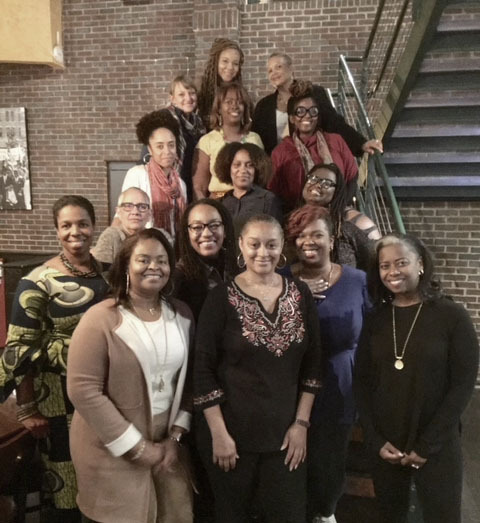 The Southern Black Girls and Women’s Consortium will co-create an infrastructure for regional grantmaking and movement building, providing resources to locally-based organizations run by and working directly for black girls, including those outside of traditional non-profit organizations. For the next twelve months, the consortium will partner with girls and those who center girls in their work to design an infrastructure that will manage grantmaking and additional capacities needed in the Southeast, while supporting and strengthening social movements for Black girls. In addition to direct grantmaking, the consortium will coordinate efforts and support opportunities to provide spaces for healing, political education, and organize capacity building for movements that center and are led by Black girls and women.